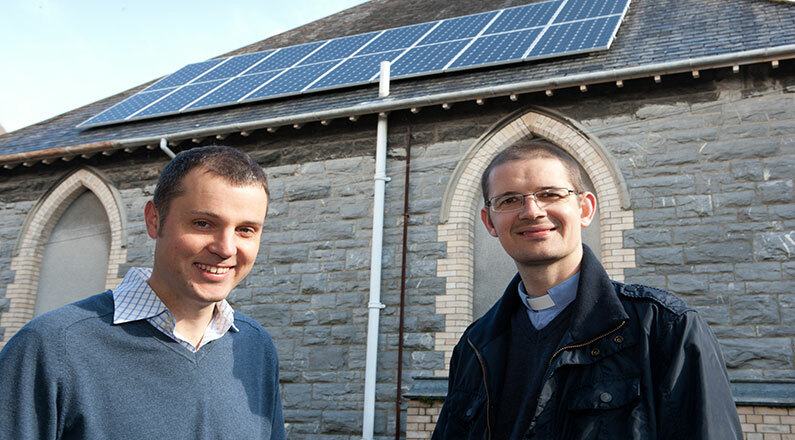 Renewable energy also reduces lowers church’s energy bills and CO2 emissions. 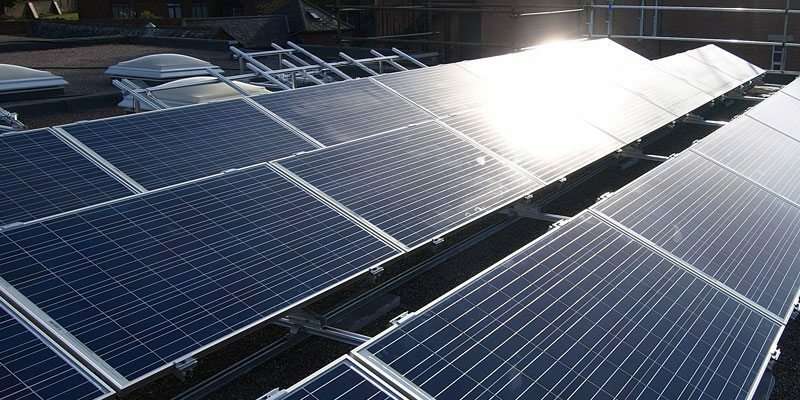 A steep-roofed church is saving hundreds of pounds a year on electricity bills whilst significantly lowering its carbon footprint. 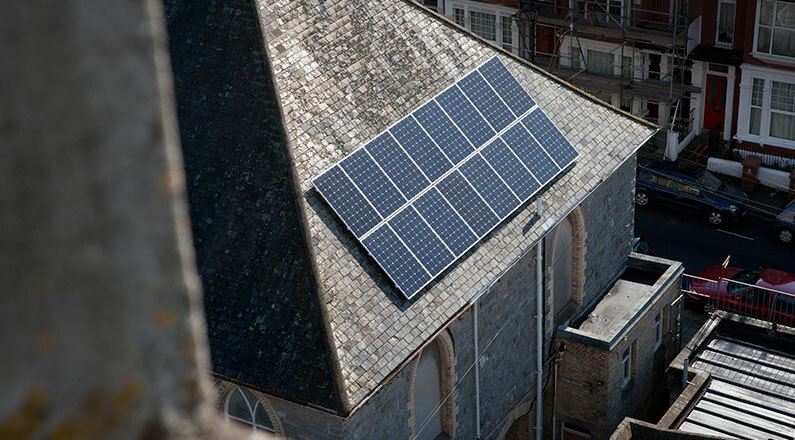 St Matthias Church in Mutley, Plymouth, had the 16-panel system designed and installed by SunGift Energy on the south-facing roof its church hall. The design and installation of the panels was particularly tricky, as the roof was steep and there was no a ‘ridge’ to hang a roof ladder on. 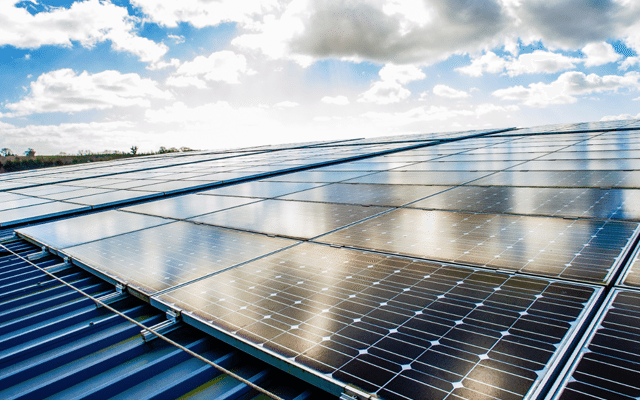 However, SunGift experts produced a unique design and utilised the system’s panel rails to safely install the array in just three days. St Matthias’s Church further engages its congregation by them with an information sheet about the system and access to its online statistics package so that they can monitor how much energy the panels are generating minute by minute.